If you need to be able to clear the board, you can move on to the next 12 stages. The faster you can eliminate them, the higher your score will be. Can you pass through all levels? 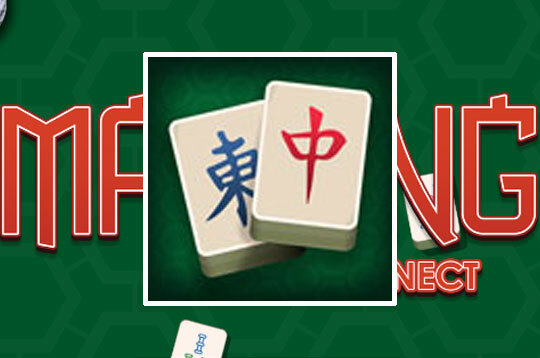 - Play Best Classic Mahjong Connect Free and Enjoy!